When people say that a place has really, “gone to the dogs,” they mean that what once was a lovely spot has taken a very obvious turn for the worse. Of course, as a dog owner, I take great exception to any derogatory reference to my favorite species! Of course, even the best-behaved dog can’t help but make its mark on your home; no matter what you do, your Lab will shed hair. And since you can’t prevent it, all you can do is deal with it. 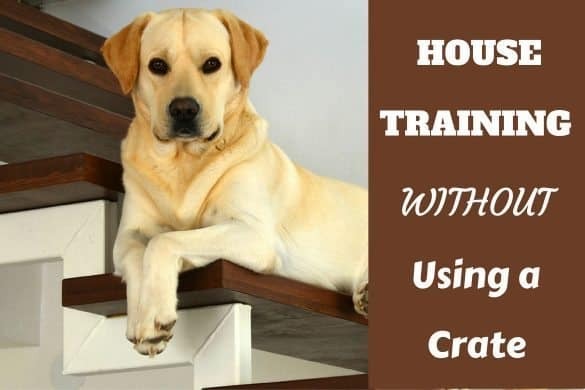 In our ongoing quest to make life with a Lab even more enjoyable than it already is, we are happy to present the best methods of how to get dog hair out of carpet and furniture. The ‘Also-Rans’ – Ways That Work, But Not Well! As with any cleaning dilemma, there are numerous ‘folk-remedy’ solutions for dealing with embedded dog hair. These include sprinkling baking soda or spraying diluted liquid fabric softener on the carpet before using the vacuum, or using a lightly moistened sponge mop. 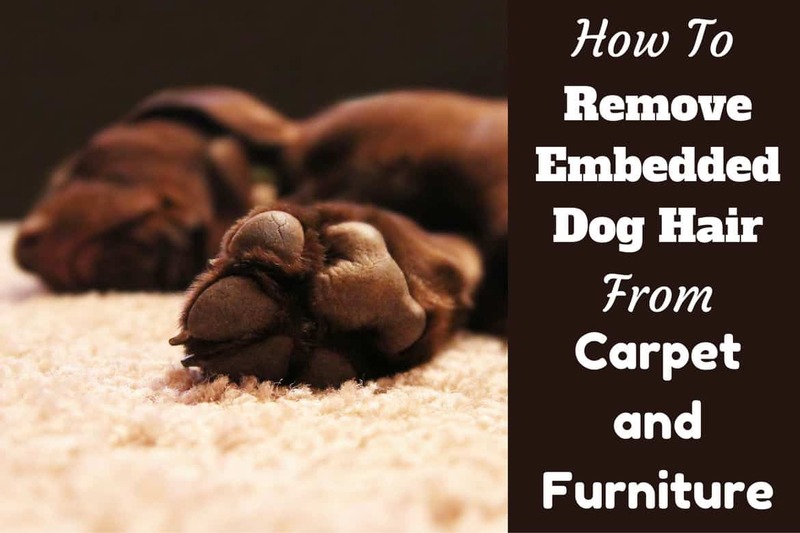 All of these methods purport to loosen pet hair from the carpet fibers. I have personally tried the baking soda method, as well as deodorizing powders. And while there were some odor control benefits, I have to stop short of declaring that I actually vacuumed up any more hair than usual. Another technique I’ve seen recommended requires you to get your hand wet and rub your hand on the carpet or furniture. The hair should gather up into a nice little ball for easy disposal. Of course, what’s really going to happen is you’re going to end up with a hand covered in wet dog hair, and that is decidedly unpleasant! And, frankly, my hand would be a red, raw, wrinkled disaster long before I managed to clean even a single area rug. When it comes to wet cleaning methods, I am very reluctant to try anything that adds chemicals to my dog’s environment. Fabric softener in the laundry gets thoroughly rinsed off my clothes. I’ve yet to find an effective method for rinsing a sofa! Wet methods also run the risk of creating even worse odors; use too much water and it will seep down into the base of the carpet, or into your furniture. Over time, this could create a musty scent – or release the dreaded smell of wet dog! Adhesives are another popular choice for clean ups. 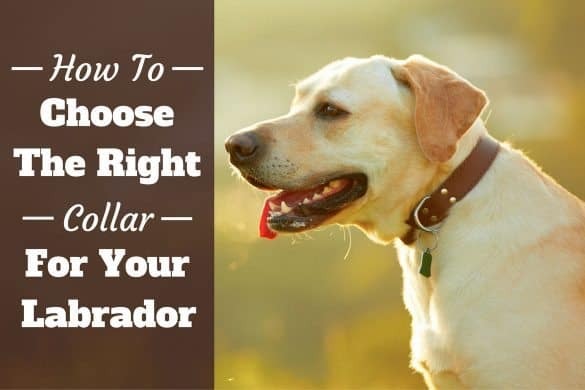 Lint rollers seem like a logical way to pick up dog hair, and they can be fairly effective, especially on clothes or small items like throw pillows. Likewise, sticky tape can be useful for small jobs. Wrap some cheap packing or duct tape in a loop around your hand, sticky side out, and use a blotting motion to lift up hair until there’s no sticky space left. Both of these methods might work on small areas, but would not be efficient ways to clean a carpet or couch. I’d also be concerned about leaving sticky residue behind, residue that will attract more dog hair! 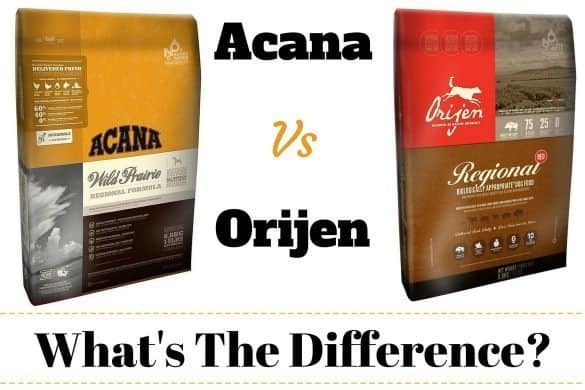 Now, if you’re ready to get serious about the war on dog hair, read on to discover the very best tips and tricks for removing dog hair from your carpets, rugs, furniture, and more. Lets start with the heavy artillery of dog hair removal – the ‘top dog’ if you will: A pet hair vacuum cleaner. It’s entirely likely that every single person who reads this article owns a vacuum cleaner. It’s a ubiquitous part of everyone’s household cleaning arsenal for obvious reasons. 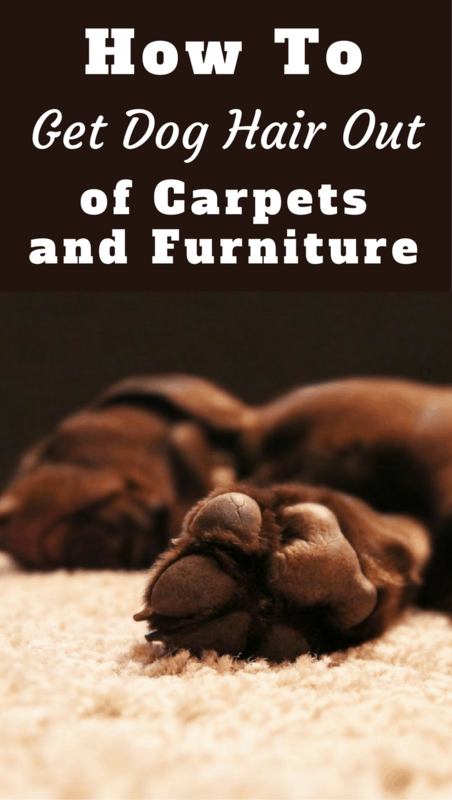 The unfortunate truth is most of them perform poorly when it comes to extracting dog hair from carpet and furniture fibers. Many of the top vacuum manufacturers (Bissel, Dyson, Hoover, and more) now offer models specifically designed for pet hair. They range from very expensive full-sized units with specialty tools, to budget-friendly hand vacs designed to fit in tight spaces. If dog hair (or any pet hair) is a major problem in your home (like it is in mine, there being two large, hairy, wonderful dogs sharing our space), then it might make sense for you to consider going all in and investing in one of these bad boys. For those not looking to drop a lot of coin on a solution, or who feel their existing vacuum is adequate, but could use some support, here are some additional techniques worth looking at. Odds are you’ve never considered using a squeegee on carpet or fabric. Well, apparently somebody did, as you can see in the video linked below. It turns out that rubber is somewhat of a hair magnet. By using the squeegee with short strokes, it is possible to gather up hair that would otherwise be trapped deep in the fibers. The natural gripping properties of rubber make a squeegee far more effective than any adhesive. Just keep stroking the carpet or couch and gather the hair in a central location where it can be easily vacuumed up. And, unlike adhesives, no residue is left behind, and it’s gentle on fabrics. Hand squeegees are perfect for furniture, stairs and small mats. For cleaning larger areas like rugs and carpets, look for a model with a long, broomstick-type handle. You’ll need to be thorough, and some elbow grease may be required, but the results will justify the effort. If you don’t already own a squeegee, they are readily acquired almost anywhere cleaning products are sold: home improvement stores, grocery stores, and even dollar stores carry them. Not convinced this will get your carpets, “squeegee clean?” Watch and learn! An alternative to the squeegee is a rubber broom. Rubber brooms typically feature a squeegee edge and rubber bristles. Combining the features of a rake, a broom, and a squeegee, rubber brooms are great on carpets and bare floors. If you have a deep pile carpet (or maybe some nice retro shag! ), a rubber broom may prove to be more effective than a standard squeegee. Another benefit of rubber products is the ease of cleaning; simply rinse and reuse! Sticking with rubber for one more technique, may we suggest getting hands on with rubber gloves? Specifically, the long, heavy kind used for cleaning, and not thin latex gloves. Rubber gloves work very much like squeegees, in that the rubber grabs hold of dog hair and pulls it free from the entrapping carpet or furniture fibers. As before, use short, sweeping strokes to gather up the hair into piles and then finish it off with the vacuum. Your choice of glove is important, believe it or not. Opt for a model with a textured surface, rather than a smooth one. The small bumps provide extra surface area, and will remove hair more readily. It’s kind of like a rubber broom on your hand! Naturally, you won’t want to tackle a large carpet or rug with just a rubber glove. Gloves are great for getting into corners and hard to reach areas. They’re also great on vertical surfaces that aren’t easily swept or vacuumed, such as the sides of couches, or curtains. Watch this short video of a rubber glove in action – you’ll be amazed! A plain hairbrush can work wonders on embedded dog hair in your carpet. Choose a brush with stiff metal bristles and start brushing! It’s as simple as that. As before, use short, quick strokes and brush in a variety of directions to ensure you’re getting right down into the carpet. The hairbrush technique is perfect for stairs and landings and other small, high traffic areas, but isn’t likely to be effective on most furniture fabrics. In fact, I’d highly recommend avoiding your furniture altogether to avoid damaging the fabric with the sharp bristles. Check out this brush doing it’s thing. 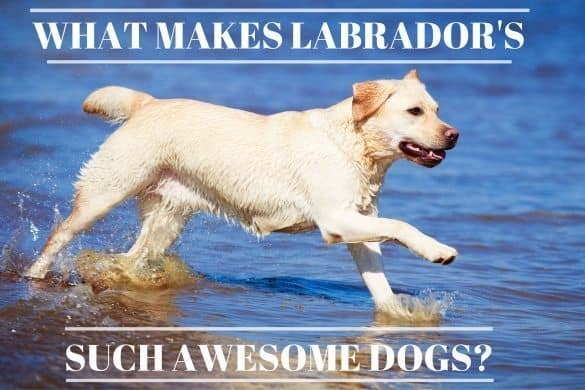 Watch for the adorable Lab, too! If the dog is man’s best friend, then the carpet rake is a real estate agent’s best friend. They’ve been using them for years to make old carpets look new(ish) again by fluffing up the pile. And, if you buy the right kind, they’re excellent for deep cleaning, too. A carpet (or rug) rake designed for removing pet hair, looks not unlike a pet brush on a long handle. Typically, they have thin metal or plastic bristles that penetrate to the root of carpet fibers. Using a raking motion just like you’d use in the garden, press down firmly and pull towards you with short strokes. The hair will collect in the bristles, so periodically you’ll need to stop and remove the hair before continuing. A good carpet raking can undo years of trampled and matted dog hair that has collected in your rugs, especially if you have deep piles. You might wish to periodically rake your carpets, even if you’re using other methods, to ensure the deepest clean possible. If you’re feeling a little rakish, and you want to learn even more about carpet rakes, here’s an excellent article to refer to: Do Carpet Rakes Really Work? As a Lab owner, you learn to take the good with the bad. Shedding hair is an inevitable consequence of being a mammal (as evidenced by my own brush! ), and that’s not going to change. By keeping your home as hair-free as possible, you’re prolonging the life of your carpets and furniture, and maintaining a healthy environment for 4-legged, and 2-legged residents alike. 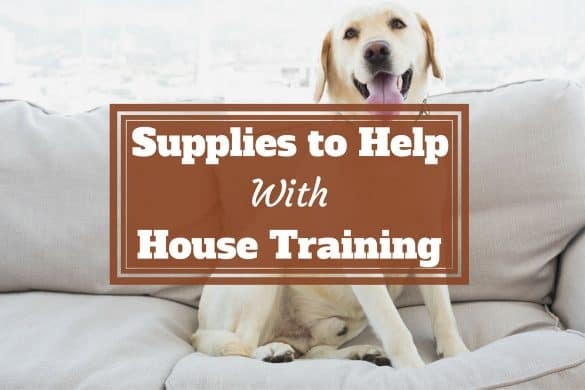 Armed with your newfound knowledge, you’ll be better prepared to continue the battle against dog hair in your home. Fight the good fight, my friends! 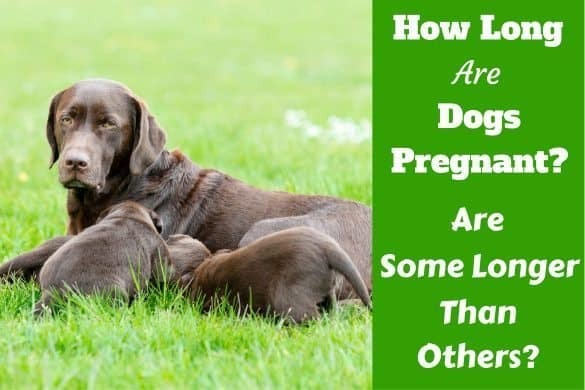 How Long Are Dogs Pregnant? What’s The Canine Gestation Period? We have two Golden Retrievers. We also have very thick pile carpet on our stairs. We’ve found that a metal curry comb for horses works great for pulling out the dogs fur puppies. Fabulous hints. Thank you so much. One of my dogs has a fine undercoat which has become embedded in the fabric on my sofa. Nothing I have used makes a dent in the embedded fur. Any suggestions? Thank you so much, love the idea of using the pet brush & so great to hear you talk about your pups so lovingly!